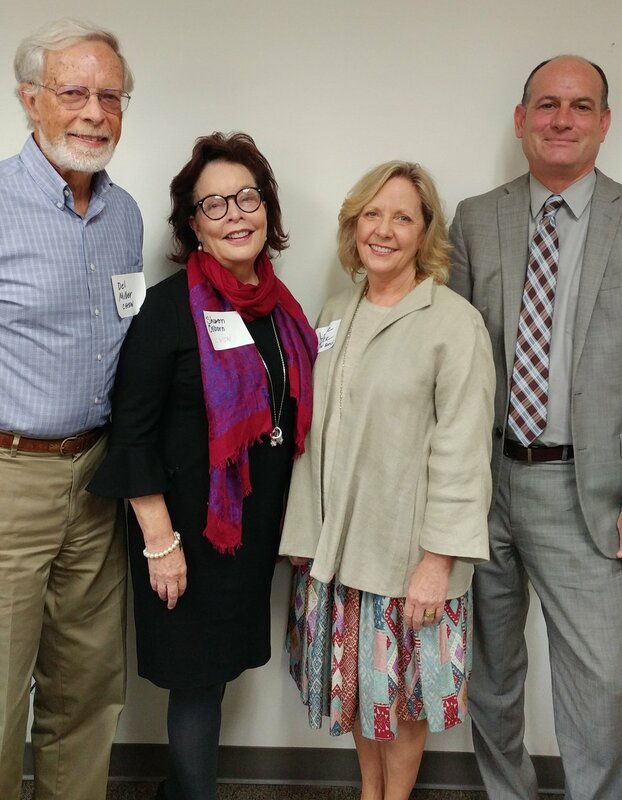 Photo from left to right: Del Miller, CHSW board; Sharon Osborne, CHSW president/CEO; Louise Parker, CHSW board; Frank Ordway, director of Government and Community Affairs for the new Department for Children, Youth and Families. Community partners attended Children’s Home Society of Washington (CHSW) first-ever Family Support Statewide Summit on September 27. Family support staff from all over Washington state gathered to share their experience and ideas on how to best serve families in the future. For 30 years, Children’s Trust Foundation (CTF) provided grants through an endowment to give children and their families services that create lasting, positive change. Children’s Trust Foundation continues to do this work through Children's Home Society & Trust Foundation (CHS&TF). Frank Ordway, director of Government and Community Affairs for the new Department for Children, Youth & Families, served as the keynote speaker. Frank has dedicated over 25 years to community service and activism. Ideas that came from the summit include improving connections between schools and family services, training for family support workers around immigration laws, early childhood development and domestic violence issues, and connecting community service partners more frequently to help them stay on top of changes in services. The summit was hosted at Children's Home Society of Washington's Family Success Hubs locations in Kent, North Seattle, Spokane Valley, Vancouver, Walla Walla and Wenatchee.